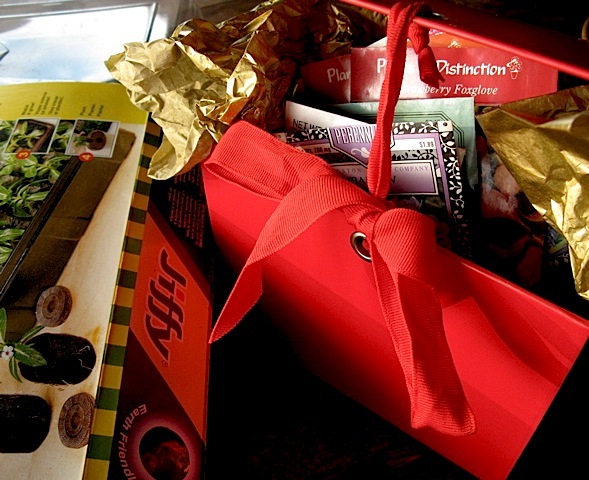 We gardeners have a reputation as ‘hard-to-shop for’ people, especially when it comes to holiday gifts. This may be true, as we often are a bit particular about our likes and dislikes. Sometimes when a non-gardener is shopping for us, the choices can seem overwhelming. 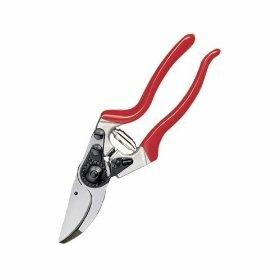 By-pass pruner or anvil? Garden gnome or gargoyle? Glass cloche or terrarium? Mini-tiller or a rental back-hoe? It can be a tough call. Trying to guess our preferences can be a daunting task. A gift certificate is always a safe choice, but it doesn’t seem quite as fun, does it? Well, maybe I can be of help. Over the next couple of weeks, I will post some ideas, in a wide price range. 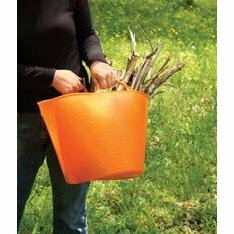 If you are shopping for a gardener, and you have a chance to snoop about in their mud-room or garage, look for the items below. If you don’t see any of these things hanging around, chances are very good that these picks will be most appreciated by the gardener come spring. 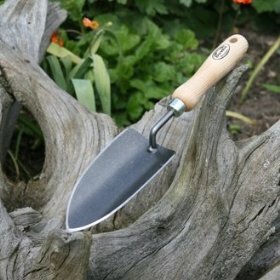 A hand forged trowel or top quality pair of pruners is a gift almost guaranteed to bring a smile to a gardener’s face. And if you are feeling particularly generous this year, I would recommend an excellent quality pair of boots from Wellington or the Muck Boot company. 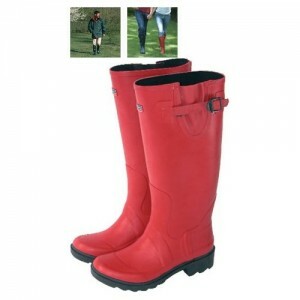 A good pair of gardening boots can make even a simple trip to the compost heap seem special, and they will make a raw, rainy day much more productive and enjoyable. 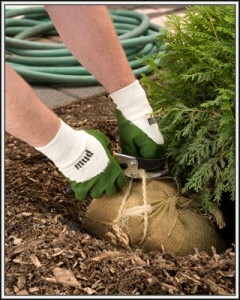 Of course if you are reading this, then chances are you are a gardener yourself. Well, if you see something, or a few things that you like, well, you could just drop a hint by mentioning this blog post, and how much you have this-or-that in mind for next spring. Or you could be more obvious and just send a link to your lost little elf in order to help them along. Hey, you never know. The product links provided below the items pictured here will lead to Amazon.com. As a matter of personal integrity, I review all products and books from a strictly unbiased view-point, (I do not receive payment or product for review – of any kind). However The Gardener’s Eden is an Amazon.com affiliate, and this site will receive a small percentage of any sale originating from the Amazon links here. With your help, these commissions will help to pay for this site’s maintenance. Thank you for your support ! 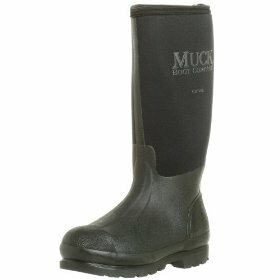 You are currently browsing the Mud Boots and Shoes category at The Gardener's Eden.